Pick up a FREE Nursing Pillow on Frugal Coupon Living with coupon code ONE4ME! 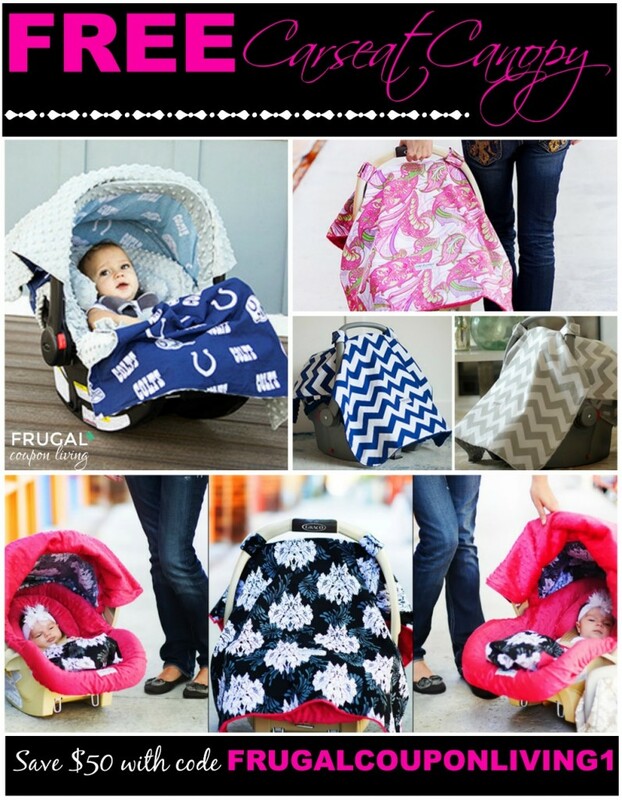 You can choose between MANY CUTE PATTERNS, one being the upgraded Minky fabric for $44.95. Since this one is upgraded, you will have to pay $4.95. Compare this brand to other brand which retail for high prices! Leacheo: As low as $35 without cover. 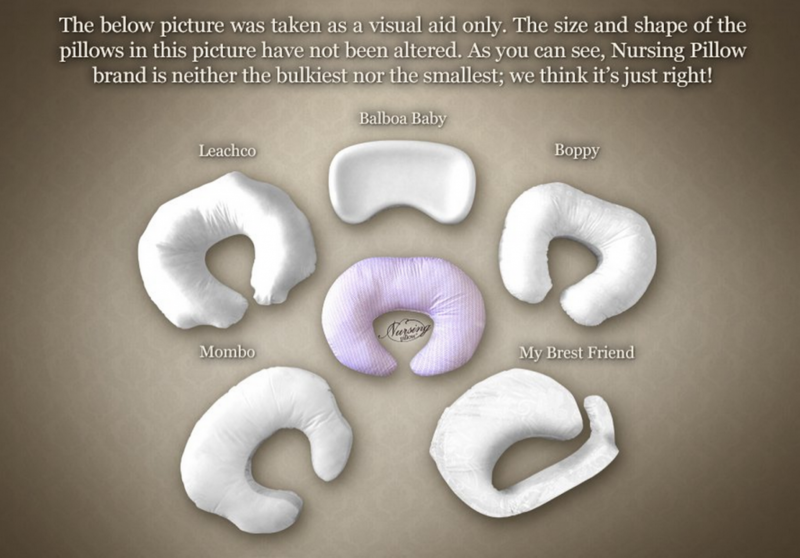 Boppy: Sale price around $25 without cover. Mombo: Sale price around $25 without cover. My Brest Friend: Sale price around $40 without coupon code. During checkout, use coupon code ONE4ME and save $40 off your pillow, this makes most FREE! Pay only S&H. Pick up your FREE Nursing Pillow Today. 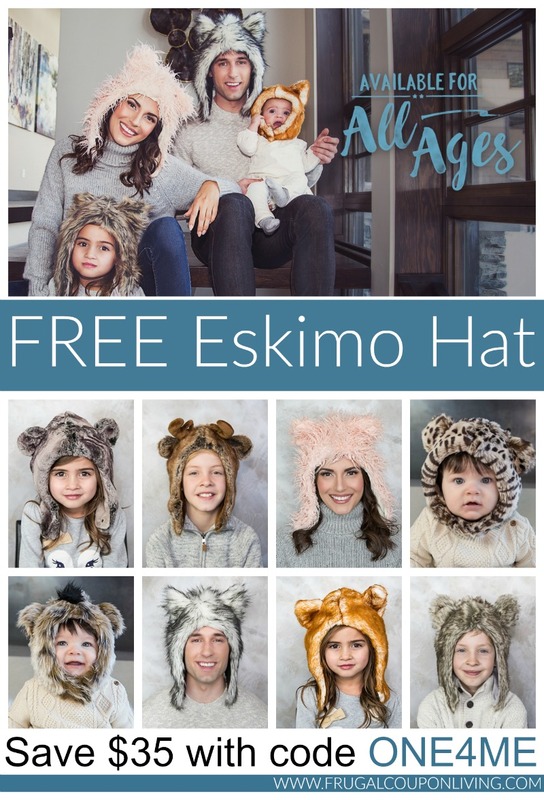 Find more FREEBIES on Frugal Coupon Living. Also check out these FREEBIES below! Pick up a FREE Baby Sling with this exclusive Coupon Code.